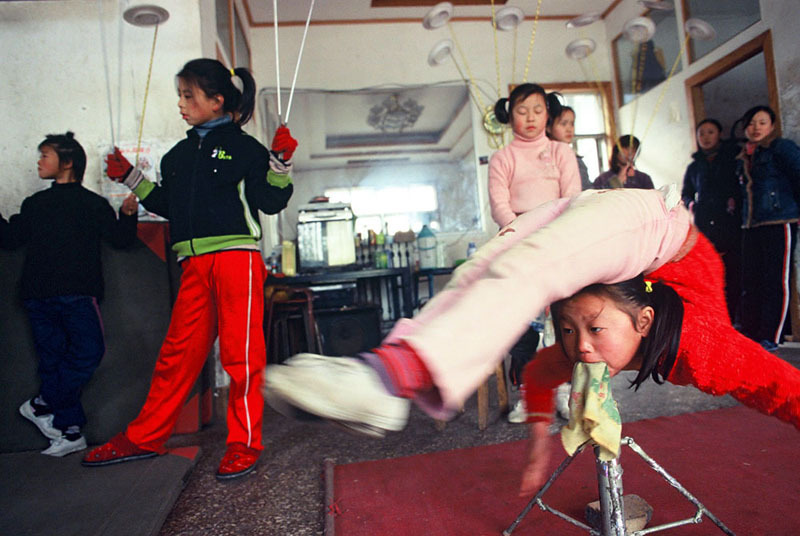 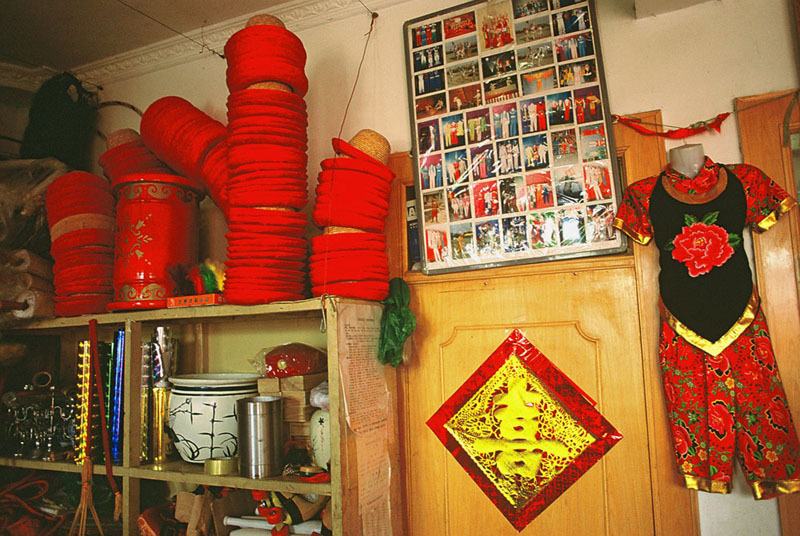 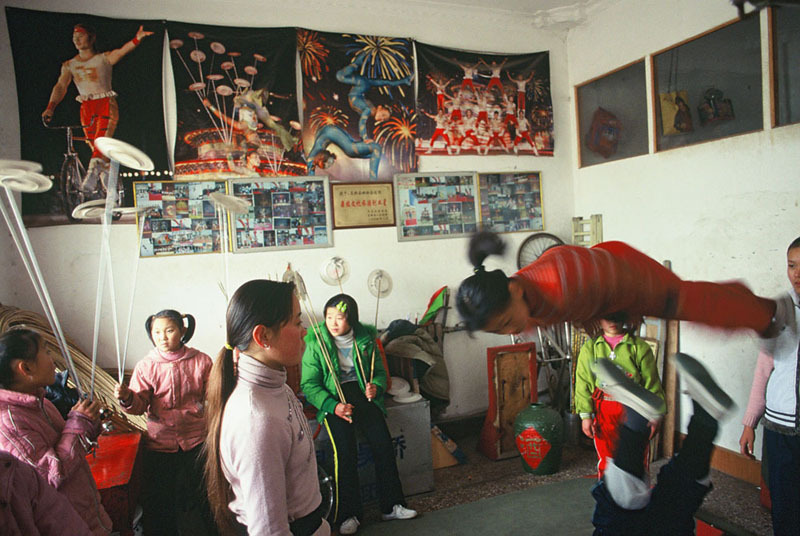 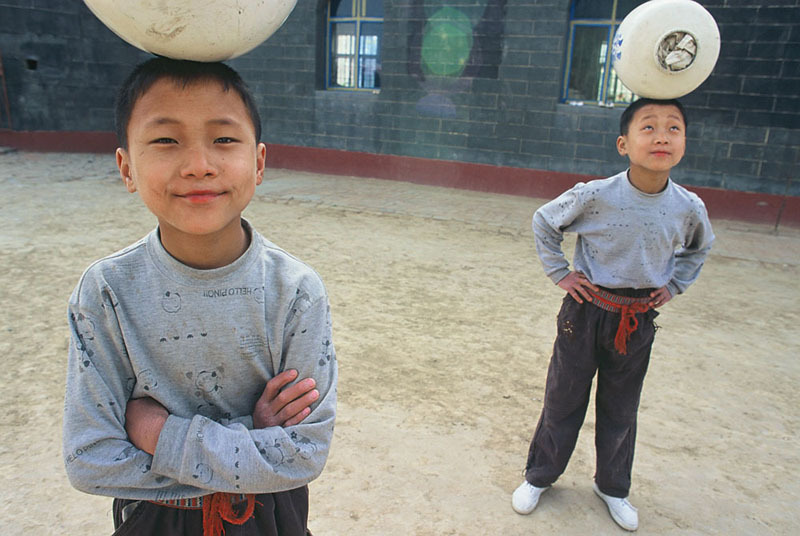 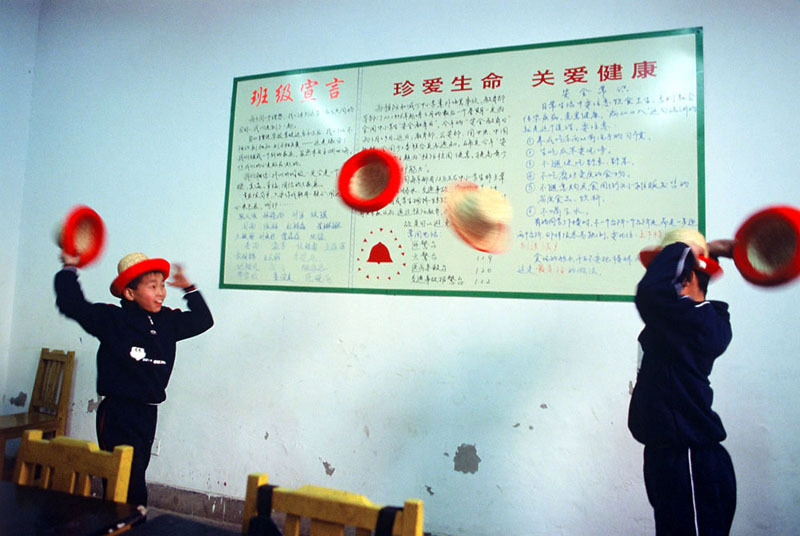 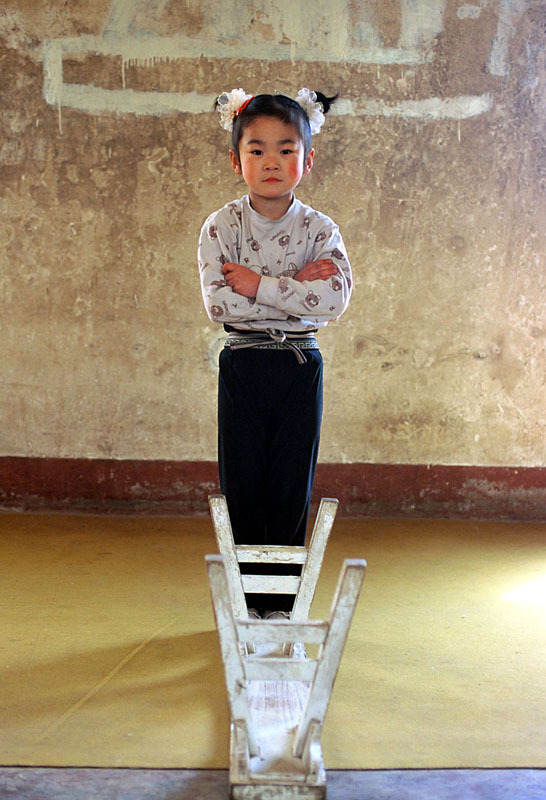 The origins are unclear but for centuries, the small town of Wuqiao in Hebei province, north of Beijing, has been known as ' the craddle of Chinese acrobatics'. 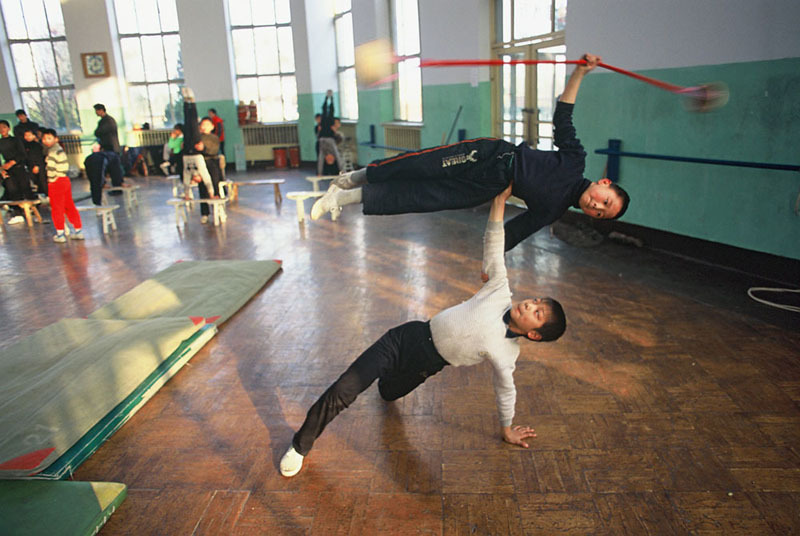 Here dozen of schools train the future acrobats of tomorrow in a grueling intense daily training that lasts for years. 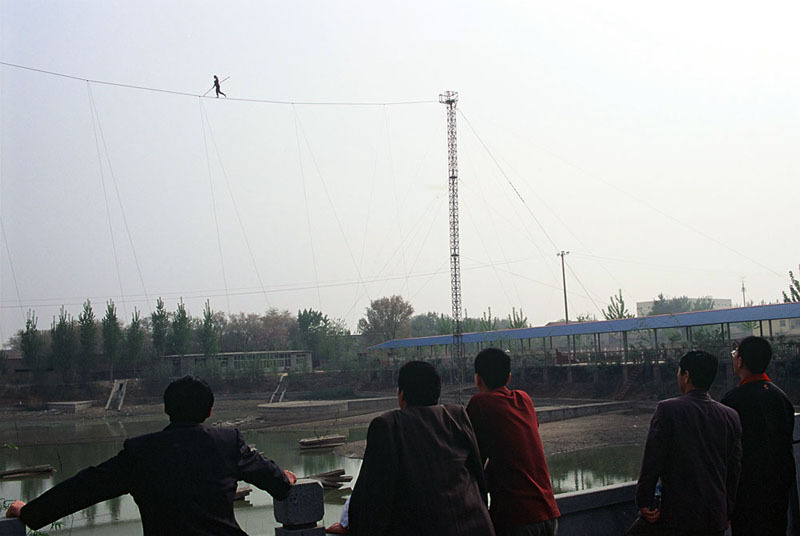 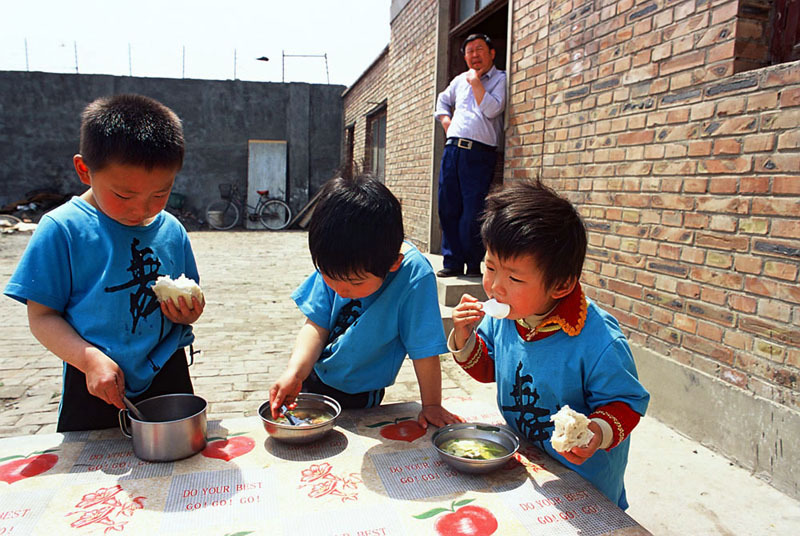 It has also come to be viewed by thousands of children and their families as an exit from poverty and a chance to join one of the famous chinese acrobatic troups touring around the world.